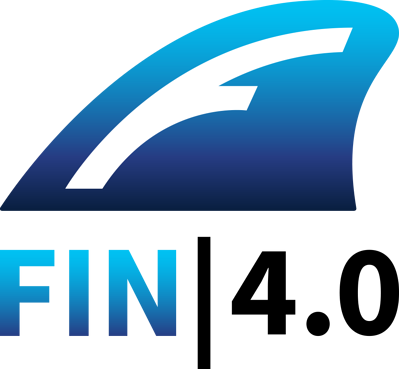 We have two upcoming opportunities to catch a sneak preview of FIN 4.0. Please join us either Tuesday, May 10th at 11:00 am EDT or Thursday, May 12 at 3:00 pm EDT. You will learn how tagging can streamline the entire process of engineering graphics, equipment summaries, histories, schedules, alarms, control logic, and notes. With the upcoming release of FIN 4.0 an entirely new HTML5 experience will be unveiled. You will see smart menus, smart navigation, and mini apps. In addition, FIN 4.0 takes a new approach to application workflows by incorporating task-based wizards. In this webinar, you will see demonstrated a complete HTML5 browser-based application suite that works as seamlessly on a tablet and smart phone as it does on a desktop!